PCOS Challenge: The National Polycystic Ovary Syndrome Association is the leading 501(c)(3) nonprofit patient support and advocacy organization globally that is advancing the cause for women and girls with PCOS serving over 50,000 members. PCOS is one of the most critical, under-diagnosed, underfunded and neglected areas of health. 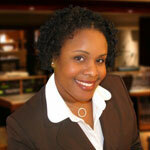 There is a huge health disparity when it comes to PCOS diagnosis and support. 50% of women and girls with PCOS are going undiagnosed or misdiagnosed. Additionally, it often takes women several years and up to seven doctors before they can find someone who can help them with the condition. Despite affecting millions of lives and families and the serious health consequences, PCOS awareness and support organizations, receive less than 0.1% of the government, corporate, foundation, and community funding that other major health conditions receive. The lack of funding extends into PCOS research, stifling advancements. Our vision is that PCOS is treated as a public health priority. Because of individuals like you, we now touch the lives of tens-of-thousands of women with PCOS and their supporters each year through cable television and radio programming, online and offline support groups, grants, research, education, awareness and advocacy initiatives. Since our beginning, we’ve helped many women find answers that helped them overcome their struggles with infertility, weight gain, anxiety and depression and reduce their risk for life-threatening related conditions. PCOS is a complex hormonal, metabolic and reproductive disorder that affects up to 15% of women in the United States. The National Polycystic Ovary Syndrome Association. Sasha started the organization after she was diagnosed with PCOS and experienced great dissatisfaction with the availability of support resources for women with the condition. 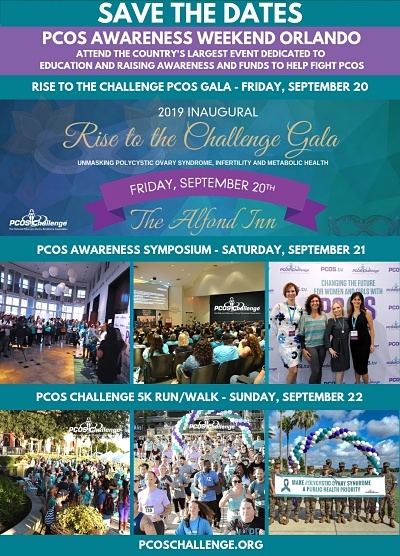 Since its programs started in 2009, PCOS Challenge has quickly grown to over 50,000 members and has helped many women overcome their struggles with infertility, weight gain, anxiety and depression and reduce their risk for numerous life-threatening related diseases. PCOS Challenge is innovative in its multimedia approach to support. It produces the national award winning cable television show PCOS Challenge, a health series which follows ten women with polycystic ovary syndrome as they have their lives transformed by naturopathic and allopathic medical experts and coaches. Its website, PCOSChallenge.com has been called the “Facebook for women with PCOS” by its members, and its popular PCOS Challenge radio show features internationally recognized PCOS experts, New York Times best-selling authors and real life stories from women with PCOS. The organization also provides offline support networks, webinars and other resources and has developed one of the world’s largest multimedia bodies of educational content dedicated to PCOS.